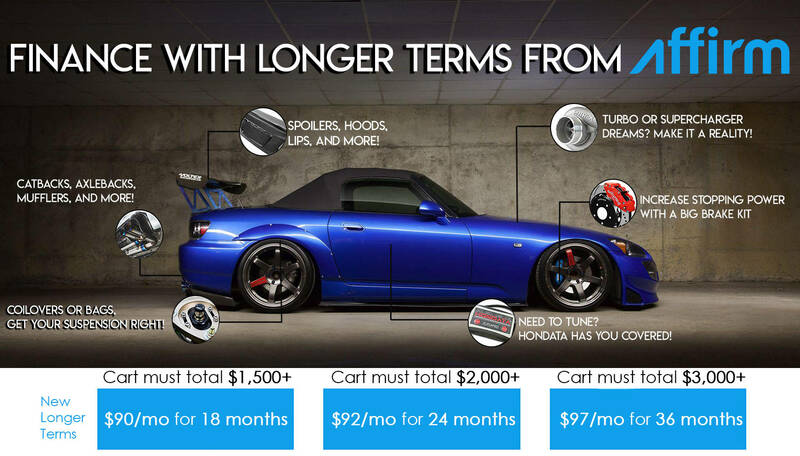 Get that supercharger, turbo kit or engine build you have always wanted, and pay low monthly payments! Do they give you a reason? No reason given. I have good established credit. I used this to buy my Tein coils. Easy to use, and I paid it off early. Did not have to pay a cent of interest.